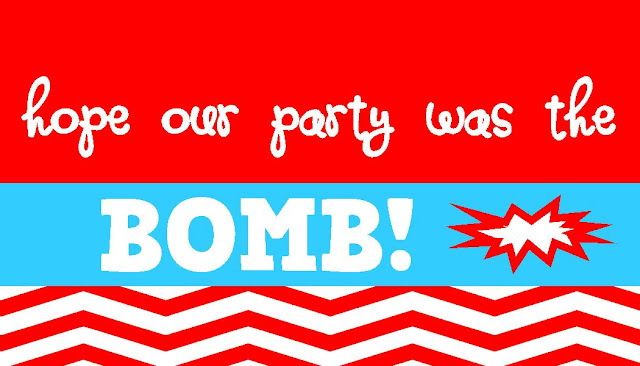 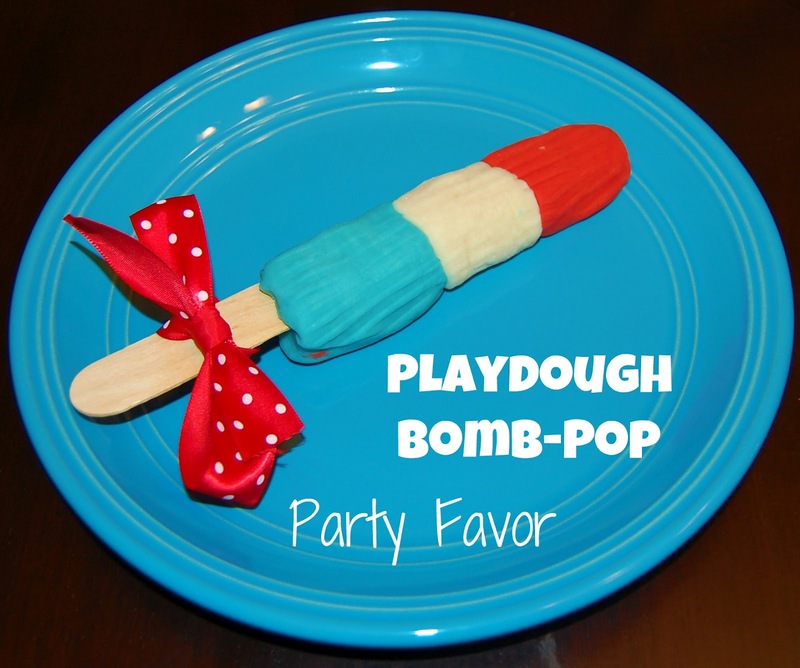 As promised, here is the free-printable tag for those bomb pop party favors. 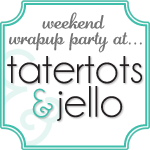 Printable link for subscribers here. 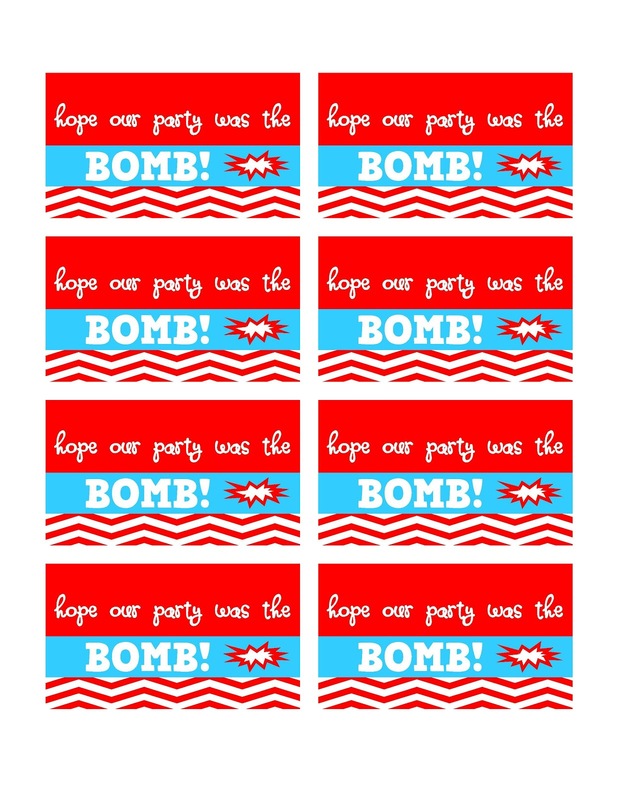 Love these thanks so much.